The status of the Cruiserweight Championship should become clearer next week when WWE announces a general manager for 205 Live. 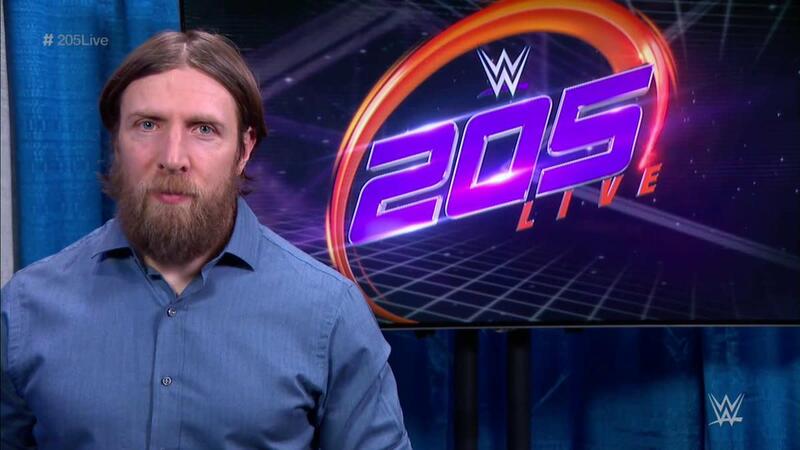 WWE handled Enzo Amore's release by having Daniel Bryan begin tonight's episode by announcing that Amore had "abdicated" the Cruiserweight title and would no longer be part of 205 Live. Bryan praised the cruiserweight division and then made the announcement that the new GM will be named next week, and their first decision will be addressing the title situation. With the Cruiserweight title no longer on the line at the pay-per-view, Sunday's Royal Rumble card is officially down a match. Cedric Alexander had originally been scheduled to challenge for the title.